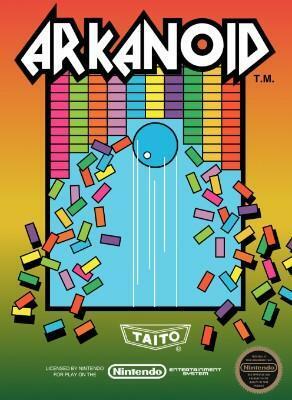 Arkanoid (Nintendo Entertainment System, 1987) 5 Screw NES Cart Free Dust Cover! ARKANOID (5-Screw) - Nintendo NES Video Game GREAT CONDITION! !